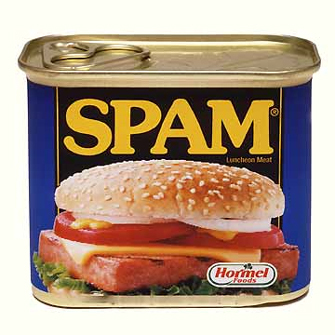 I’ve had some weird spam in my time, which stands to reason when you have as many blogs as I do. But I’ve never had anything particularly cheeky before. Till now! ‘Vacation International Travel’ left me a comment yesterday which I found a little hard to take. It was left on the post about the Mills and Boon writing competition, where I mentioned they are opening their arms to new romance writers, and shared the first chapter of last year’s NaNoWriMo effort (a romance of sorts entitled The Single Mum’s Aristocratic Library Assistant). I suppose that’s fair. Writing a spoof romance novel isn’t as hard as getting a PHD in nuclear physics. I’m not sure there was any kind of grand design involved though. That implies a bit more celestial involvement than I’m really comfortable with. What argument? The one between Bracken and the Aristocratic Library Assistant? Sorry but I don’t think dialogue really benefits from excess of analytical detail. Unless it is dialogue between two professors of some kind of complex thing. I will do my best, Vacation International Travel. But we can’t all be as succinct at expressing ourselves as what you are. And I may continue to express that in my fiction. Both types of spam are lame, of course. And there’s every possibility the first one only annoyed me because it slagged me off. Maybe the trouble here is not that spam is annoying, but that I can’t take criticism of my work? A sobering thought indeed.